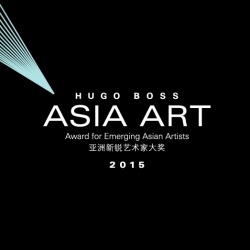 As part of the Awards’ on-going investigation into the concept of Asia, and also responding to the theme of this edition, the 2015 HUGO BOSS ASIA ART education programme consist of two parts: IN-BETWEEN BORDERS and WHAT WE TALK ABOUT WHEN WE TALK ABOUT ASIA. 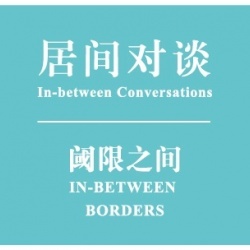 IN-BETWEEN BORDERS sets out to look into the latest artistic practices in contemporary art in Greater China and Southeast Asia regions, and the connections between them, through intellectual input from leading critics, curators and artists. 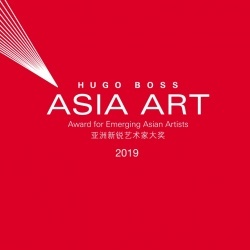 A series of talks, conversations and symposium on related topics are to be presented from August 2015 through the end of the exhibition at Rockbund Art Museum, as well as in the home cities of the shortlist artists from Southeast Asia. This programme aims to open up pathways to broader and deeper understanding of the creative adventures of contemporary art in this region and their interactions with environments. How should art be historicised in its ‘contemporary’ and ‘global’ phase? What is to be historicized, if not the work of art per se? 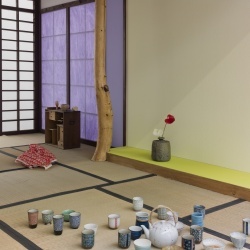 Where art history has shallow roots, the emerging paradigms of visual culture, curatorial studies and exhibition histories offer appealing alternatives. But their path is strewn with hazards, not least, the lack of that visual literacy and discursive space that art history, for all its sins, has long cultivated elsewhere. This lecture will address some of the obstacles to the study of contemporary art in Southeast Asia, with reference to the institutional landscape, the role of the curator, and the still pivotal role of the Nation. David Teh is a writer, curator and art advisor working at the National University of Singapore. After receiving his PhD in critical theory from the University of Sydney, he worked as an independent curator and critic in Bangkok (2005-09). 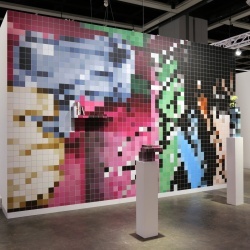 Teh is a director of Future Perfect, a gallery and project platform in Singapore. 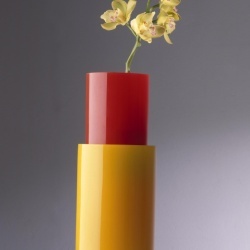 He has written for a wide range of publications including LEAP, ArtAsiaPacific and The Bangkok Post. 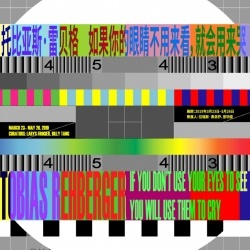 Karen Smith is director of OCAT Xi’an (OCT Contemporary Art Centre in Xi'an), and is currently based in Shanghai. Smith settled in China in 1992 with the aim of engaging with an art scene that was then almost unknown beyond its national borders. Through diverse roles in China and internationally as a writer and curator, today Smith is an internationally recognized authority on Chinese contemporary art.